People tend to like what others like. Leverage this human trait by showcasing bestselling products in your Magento store. Increase sales by letting shoppers sort items by bestsellers. 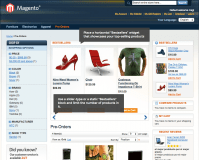 Showcase your best items in a Magento store. Sell more by prompting shoppers to look at your bestsellers. 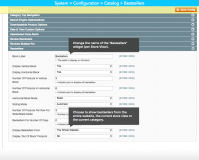 Let customers sort products by bestsellers if they want. 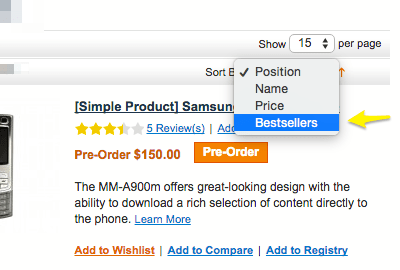 Let them use an sorting option ("Bestsellers") for products. Showcase bestselling products in a top slider. Showcase bestsellers in a non-intrusive sidebar. 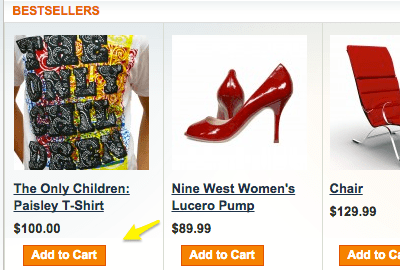 Allow customer to add a bestseller to cart right from the widget. Choose to display all-time or limited-time bestsellers. 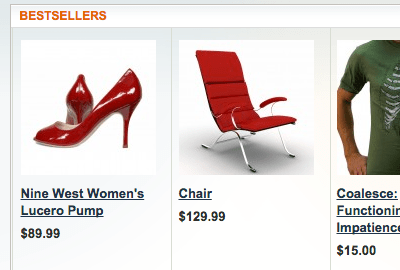 Include bestsellers from (1) the entire site, (2) current store view, (3) current category. 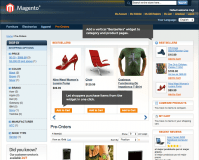 Magento Layered Navigation extension - Activate layered navigation to allow customers to browse your website faster. 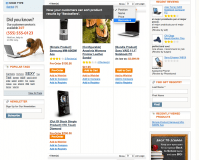 Magento Shop by Brand plugin - Allow customers to find their favourite brands instantly. + Compatible with the Layered Navigation Pro.